If you’re looking for hidden safe containers that would fit in at the gym or school, then this would be the perfect money safe for you. This small home safe looks and feels like a regular can of body spray, but unscrew the top and you will find a snug storage compartment for your spare cash and valuables. 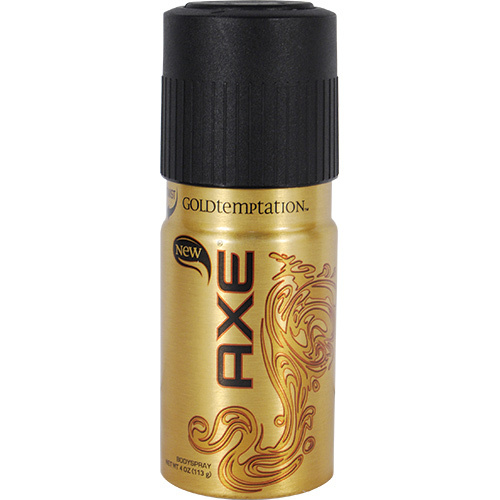 This item will look convincing placed in a room at home, in your dorm room, as well as in a locker or a bag at school. The inner safe dimensions are Interior dimensions 3" x 1 1/8" making it the perfect place to store cash, jewellery, and even your house keys whilst you work out or study with peace of mind. This is a great grab and go diversion safe. User report: Danny works as an orderly at a local hospital. He loves his job, but he’s always moving around, and cash is likely to fall straight out of his pockets onto the floor. He likes this hidden safe can because he can keep his lunch money safely stored away in his locker whilst he is working. 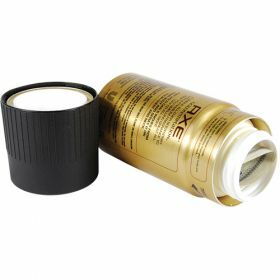 This money safe is perfect for Danny because it looks just like any other can of body spray. It means that he can leave the can in his locker, and even if it did get broken into, the burglar would not think to check the can.